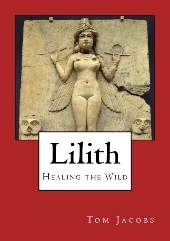 To mark the entrance of the Sun into Gemini today, I’m offering my book Lilith: Healing the Wild for half off for two days. Sun in Gemini is about new information, perspectives, and curiosities, and fresh questions and answers. I hear from readers this book is a breath of fresh air regarding this often-misunderstood and usually-demonized figure, so it fits with a Gemini promotion. Use this link to my estore and do not order it through Amazon directly. Use the code 89DAHECN when checking out to get half off. I hear from readers that it’s the only positive interpretation of Lilith out there. As I studied what others were saying about her, the negativity was a bit choking. Whenever someone says an archetype is about darkness, evil, or something demonic, or even that living it out brings something bad, I get a pea under my mattresses. 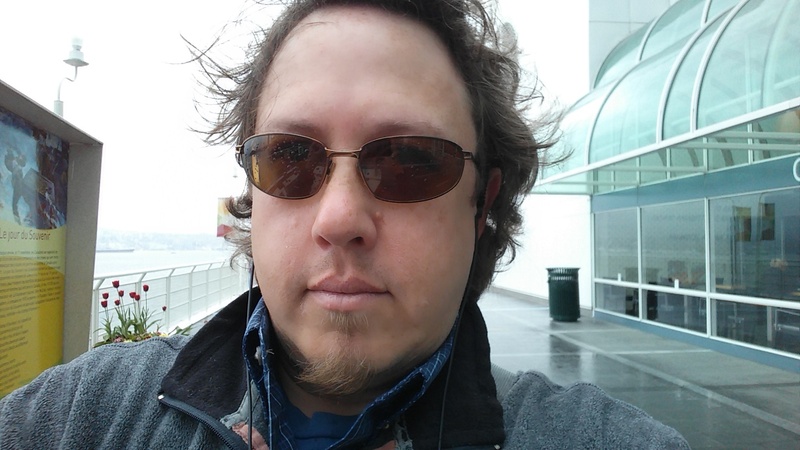 I set out to reinterpret the story through connecting to the archetypal thread in human consciousness. It sounds lofty, but it’s really just a process of studying various tellings of the story – the myth – and teasing out from them the archetypal threads. Myth is social instruction to tell us how to behave and be, and archetype is what we experience internally as a portion of human consciousness. I’m not possibly by nature evil or demonic, and Lilith is part of me, and so she isn’t, either. In this book, I explain Lilith as our connection to the wisdom of the Earth as it exists in our lower two chakras, or energy centers. Lilith is instinctive, and we know through smell including hormonally/pheromonally what’s good for us. Of course she’s been demonized by patriarchal culture! In this social scheme, we’re supposed to do what we’re told and allow ourselves to be conditioned into being willing to utterly fail to be fully alive, because that means being autonomous and shedding others’ control-based garbage. After some chapters on myth vs. archetype, it’s an astrology book that covers houses, signs, aspects, and transits and progressions, finishing with a look at Lilith in relationship. If you’re looking for a positive take on the reality of the natural, divine feminine within each and every human, get this book! Half off May 21 & 22, 2015.